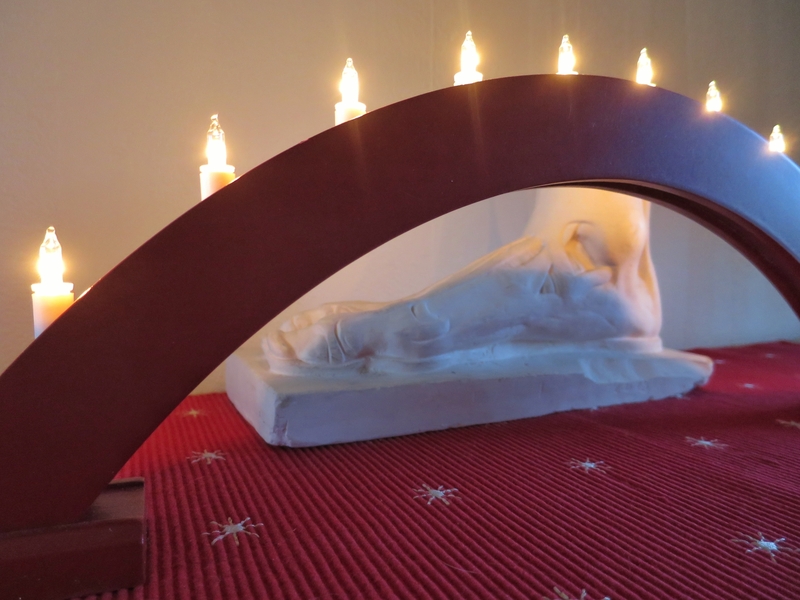 Advent lights and a little bit of natural light. 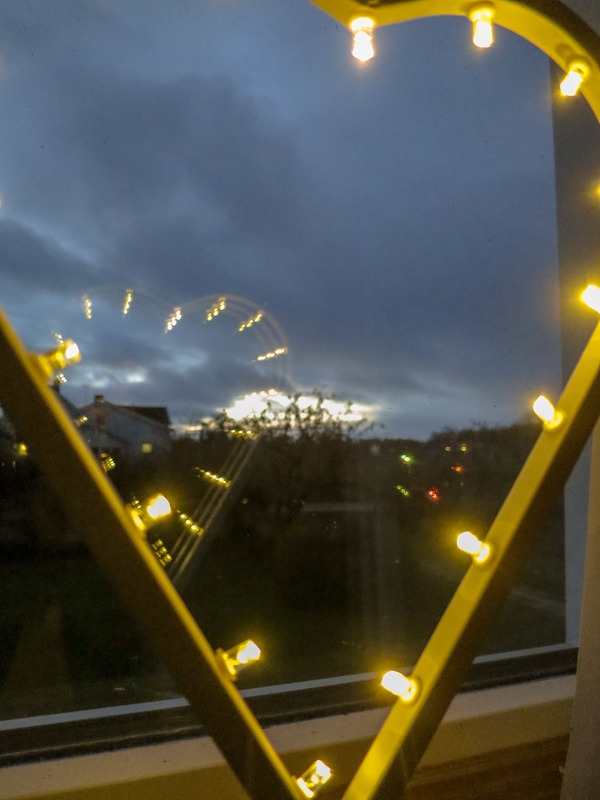 This entry was posted in Kultur, Landskap, Nattfoto, Uncategorized and tagged Advent, Advent lights, Visingsö on 2018/12/09 by Rune. Wonderful with Advent and Christmas lights this dark time of the year, when many are waiting for a special arrival in a few weeks! 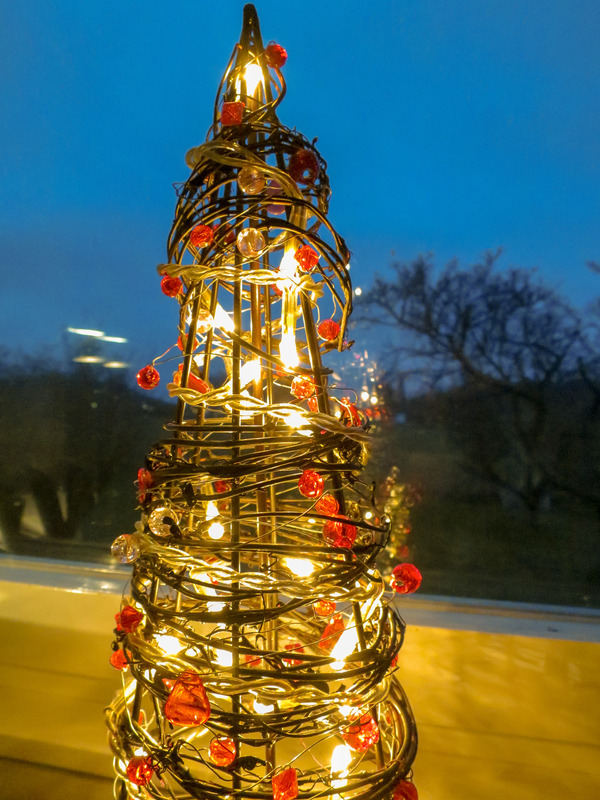 This entry was posted in Kultur, Nattfoto and tagged Advent, Advent lights, Visingsö on 2018/12/02 by Rune.